The unit benefits from 8m eaves height, drive in access to three sides via 7 ground level loading doors, attractive two-storey offices/showroom accommodation and a large power capacity. 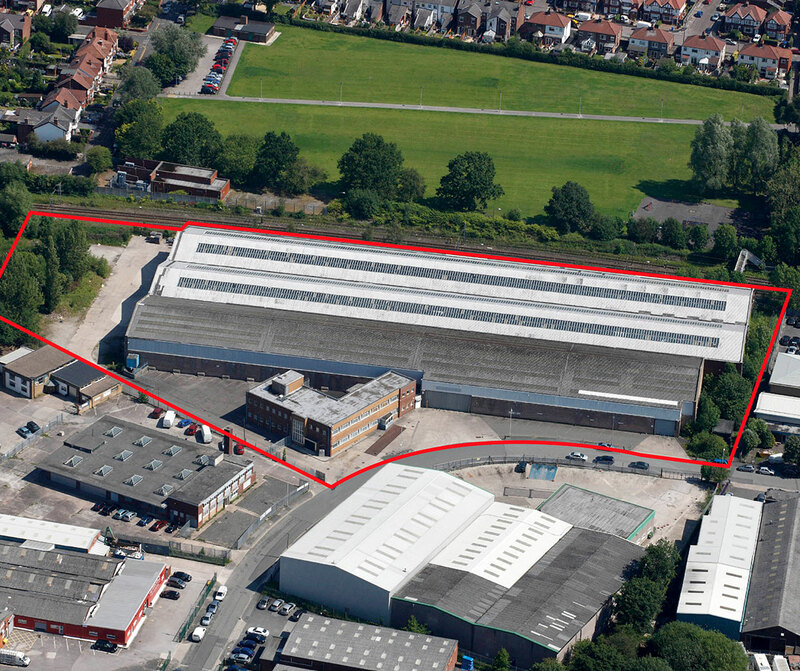 The unit is located on the popular Newby Road Industrial Estate, just off Bramhall Moor Lane in the Hazel Grove area of Stockport. Bramhall Moor Lane provides direct access to the A6. Junction 27 of the M60 Motorway is within 4 miles of the subject property. Stockport Town Centre is approximately 3 miles to the North. Situated just off the A6. Access to Stockport, M60 and M56. Junction 27 of the M60 Motorway is within 4 miles of the subject property.